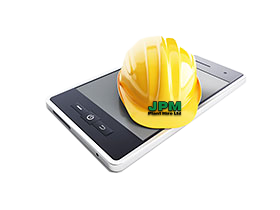 We like to think that the service at JPM Plant Hire is a cut-above what customers have come to experience and expect from other plant hire companies. Not only will you be greeted with a friendly voice over the phone, but you will be offered friendly professional advice. We offer a complete range of mini and micro diggers available for contract hire nationwide. Our operational headquarters is the M25 Business Centre in Waltham Abbey, where the customer service and account management team can be contacted.